Academic half-days are held every Wednesday in Room C 2363 from 1:15-5:00pm. 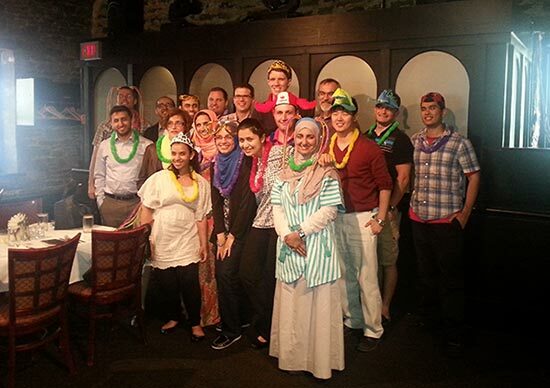 The residents host a yearly retreat for residents and radiation oncologists away from the hospital setting with a focus on relaxation and learning. Radiation oncology residents have the opportunity to present their research projects at the Annual Radiology Research Day and the Radiation Oncology Residents' Research Rounds. All residents taking part in research are encouraged to participate. A small award is presented on the basis of research merit.